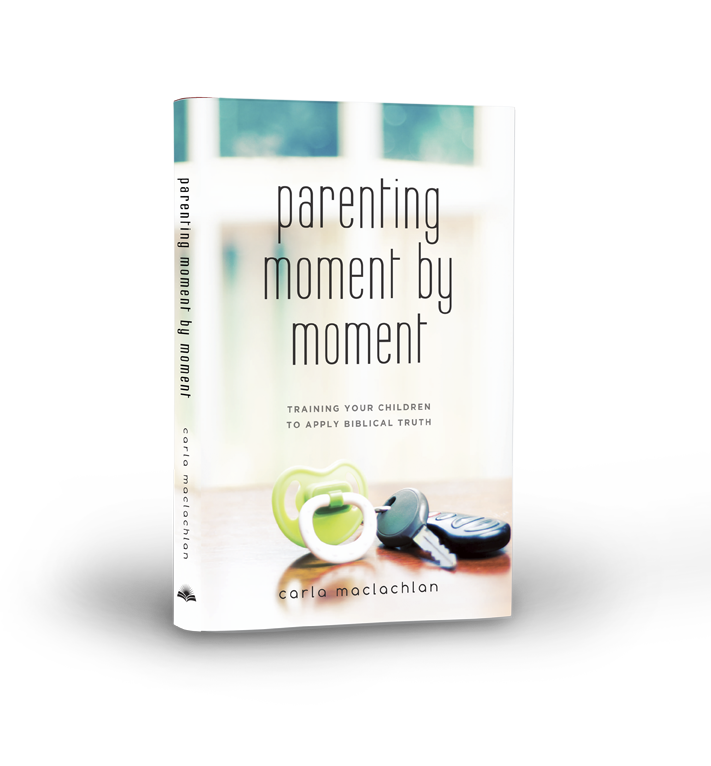 Parenting Moment by Moment is a comprehensive manual for parenting God’s way. Written in devotional form, it includes Scripture from every book in the Bible and relates principles to all ages of children, infancy through adulthood. It is encouraging to know that in the ever changing stages of parenting you can learn to stand securely on truth. 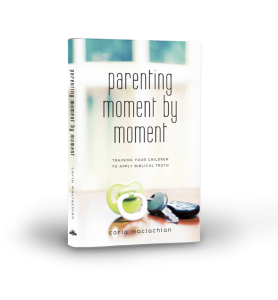 From cover to cover this book promotes reliance on the power of God’s Word and the enabling of the Holy Spirit to accomplish God’s will in parenting. By using its teaching, you will discover that successful spiritual training is a steady, continual process.